Taking the bus home saves parents from taking the day off of work for pickup. 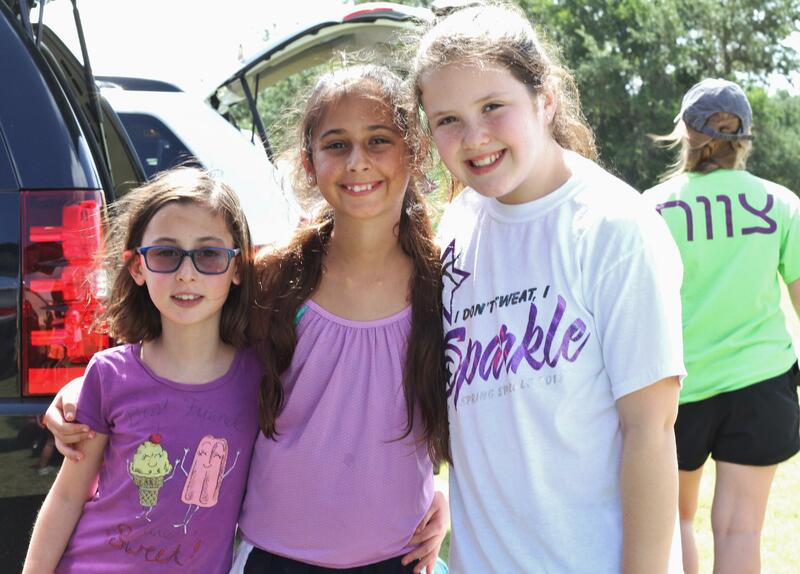 At camp, our staff will ensure that campers have all of their belongings loaded on the bus. We will have staff on the bus home with the kids and we pack snacks, drinks, and movies to keep everyone happy for the ride home. We will email parents when the buses leave camp, and for Houston and Dallas parents, we will also keep you posted during the trip about expected arrival times. Buses to and from camp are $40 each way for Houston and Dallas campers and $20 each way for Austin and San Antonio campers. When you fill out our transportation form and select the bus, we will charge your credit card on file for the bus fee.